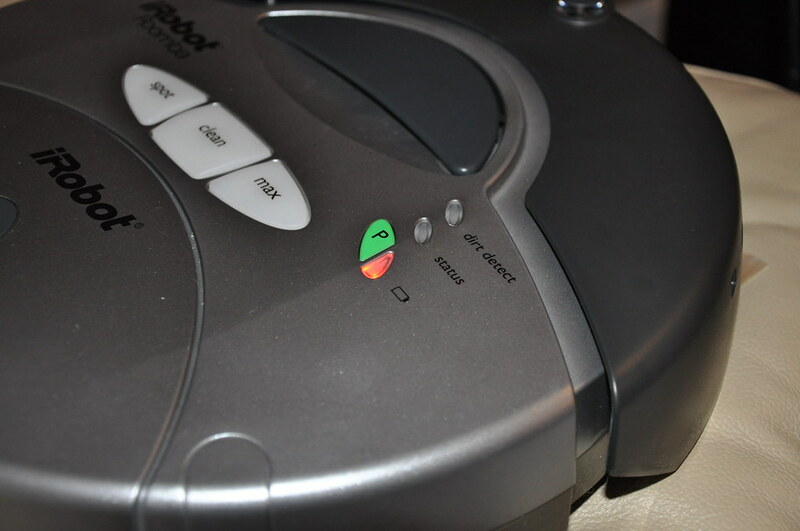 We received an iRobot Roomba 5500 (aka Roomba Silver, Roomba 2 Silver Robotic Cleaner) as a wedding present, while we’ll be putting it to good use about the flat I will be looking into ways to improve/upgrade it. 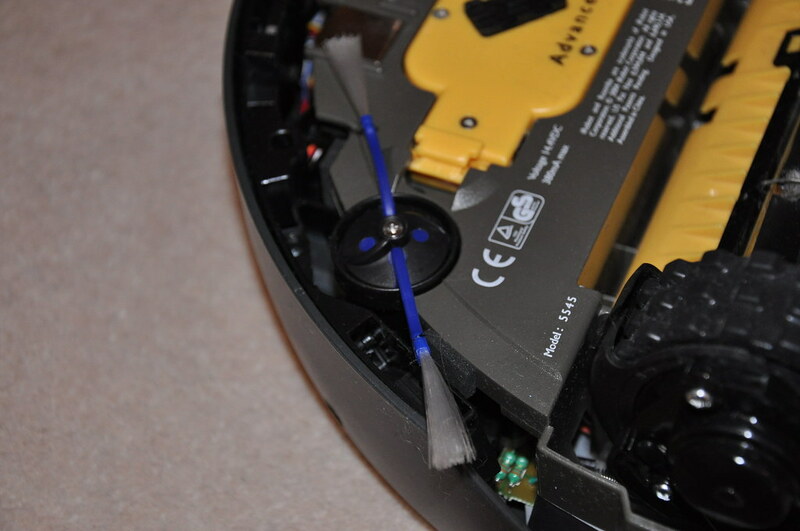 So far I just have a collection of links for Roomba modifications and taken a few photos. roombadevtools.com – RooTooth, RooStick, Roo232 documentation in PDF. 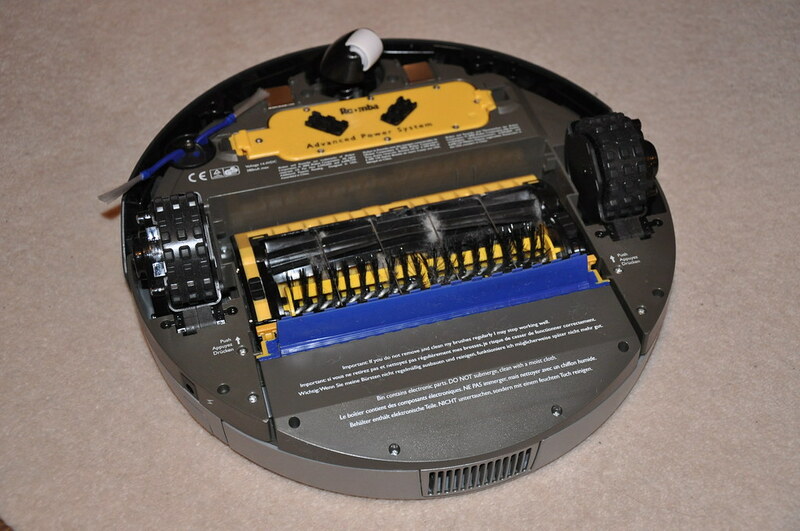 Roomba SCI Specifications as a PDF are also available. 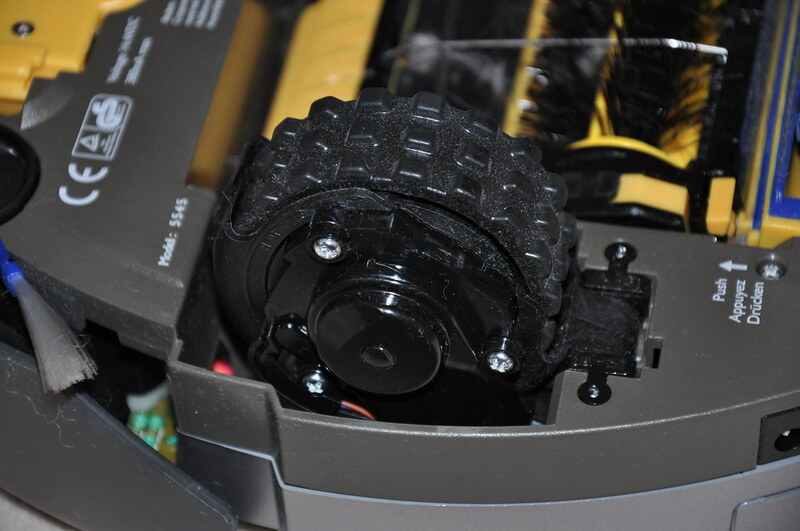 Sparkfun.com sell the RooStick, a Roomba to USB bridge. and also sell the cable. 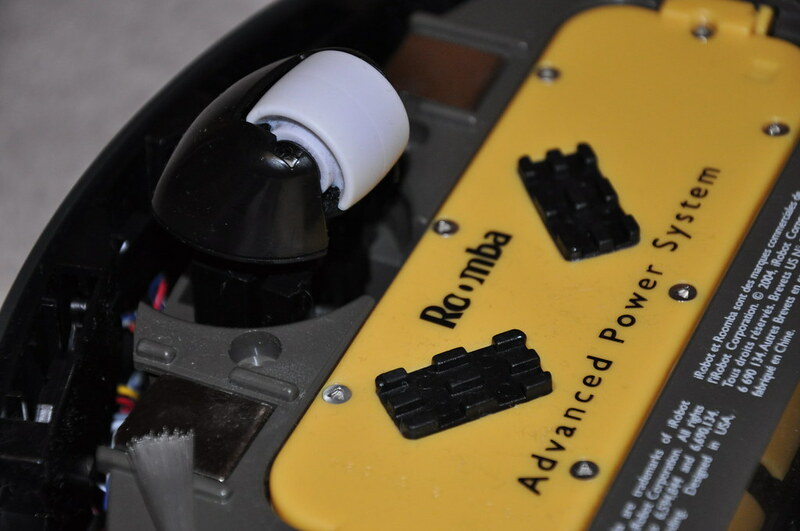 Roomba rover – removed the roomba’s brains. 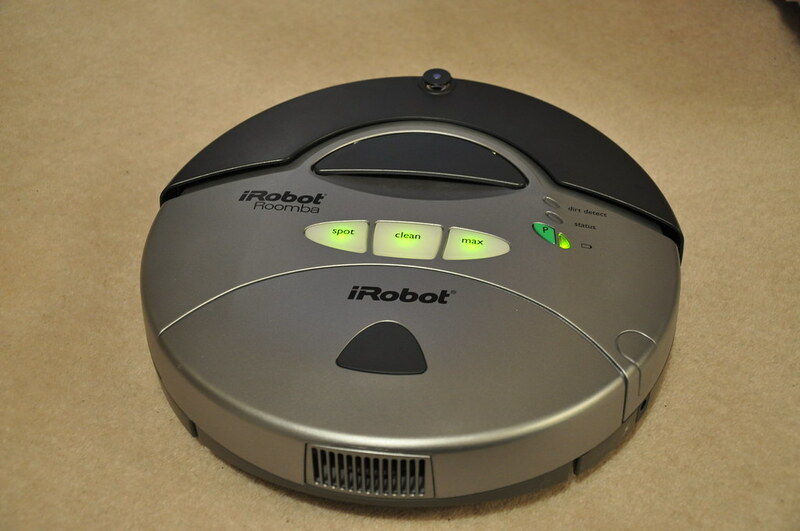 iRobot and Roomba are all registered trademarks of iRobot Corporation.